A new member of the Impact Wrestling roster was revealed on Saturday night. Impact's Scott D'Amore announced on Saturday that Josh Alexander has a three-year deal with Impact Wrestling. 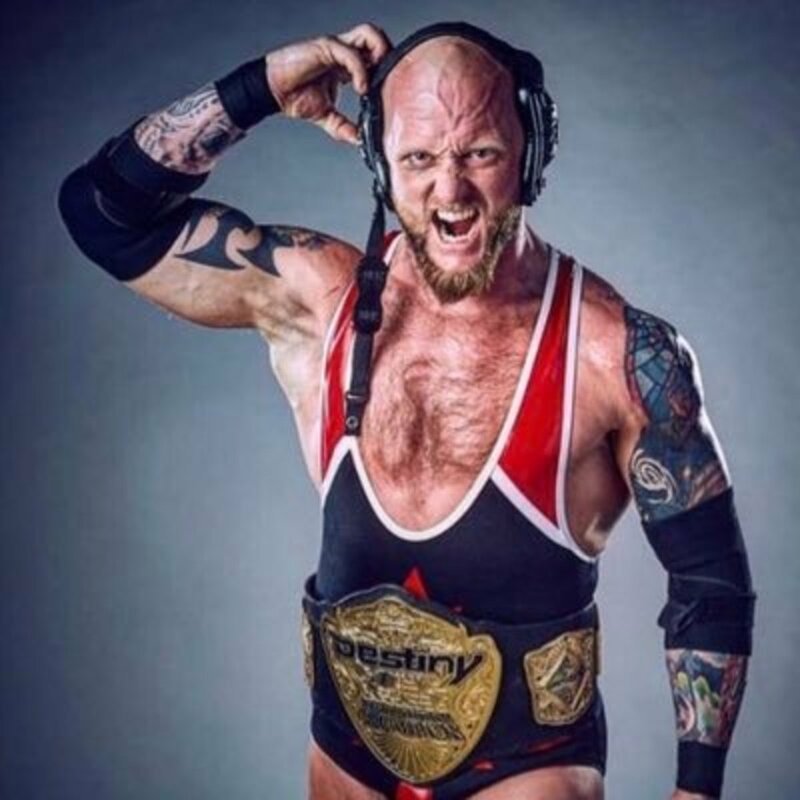 The announcement was made at Destiny Wrestling's show with Blackcraft Wrestling in Mississauga, Ontario, Canada, with Alexander also confirming via Twitter that he's signed a three-year contract with Impact. D'Amore sent out a tweet welcoming Alexander to Impact: "Congrats Josh and welcome to the @IMPACTWRESTLING team. Having watched you grow and mature over the years I am honored to be part of providing you the grand stage you deserve to compete on!" Ethan Page, Alexander's Monster Mafia tag team partner, also works for Impact. Alexander worked a set of Impact tapings in Toronto last year and has wrestled at Impact One Night Only shows in Canada. AAW, PWG, and ROH are among the promotions Alexander has worked for in his career, but his ability to wrestle in the United States has been affected by him needing a work visa.